Garth Foster was born in Rock Springs, WY but spent most of his youth growing up in Green River. He graduated from Green River High School with the class of 1956 and was salutatorian. Garth was on the speech and debate team during high school and continued with this activity at the University of Wyoming where he earned his bachelor’s degree in electrical engineering in May 1960. Following his graduation, Garth began his master’s while working as a teaching assistant. In 1961, he earned his master’s in electrical engineering but decided that he should continue his education once again. After being accepted at all five universities that he applied to Garth decided on Syracuse University for his doctorate program. He graduated in 1964 with his Ph.D. in electrical engineering and was offered a position as a research engineer that fall and then later appointed assistant professor of electoral engineering. Garth continued his career as a professor at Syracuse University and eventually became a full professor. During this time, he served as advisor to student James Arthur Brown, who attended Syracuse University to earn his Ph. D. in computer science. Brown used Garth’s APL research and wrote his dissertation, A Generalization of APL, which became the basis for IBM’s new APL product, APL2. Garth earned the title of co-inventor of this program. Vern L. Newman was born on November 7, 1920 in Edinburg, Missouri. 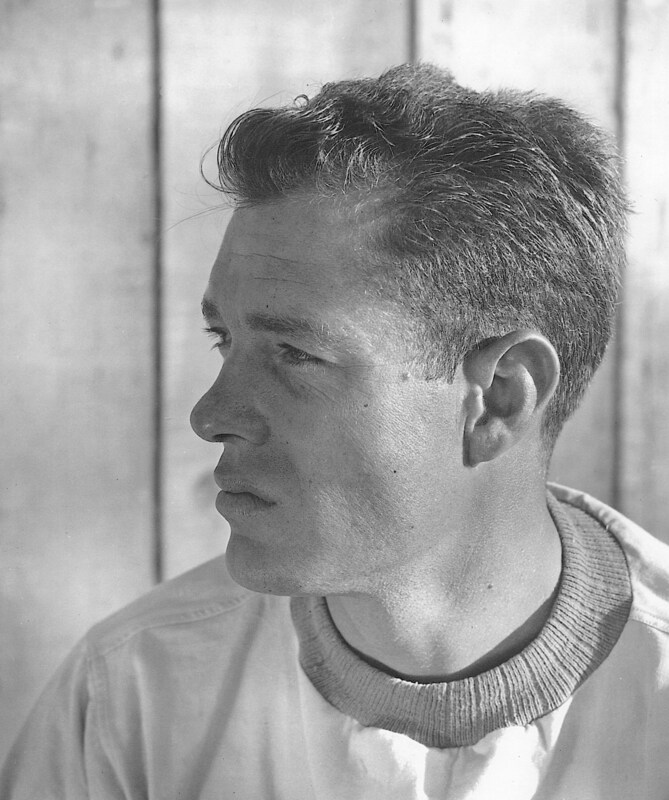 He grew up in northwest Missouri during the Great Depression and graduated from high school in Trenton, Missouri, the only one of four children to do so. He always credited his having finished high school to his high school football coach, who put some stock in a skinny, tough kid from the wrong side of the tracks. He went to junior college on a track scholarship, often running the mile and the two-mile in the same afternoon. He enlisted in the Marine Corps during World War II, and was a so-called “Mustang Officer,” attending Officer Candidate School at Quantico, Virginia and becoming a Second Lieutenant. He had what he termed “an easy war,” having spent most of his time after OCS on a remote island in the South Pacific running a rocket range. After the Marine Corps, Vern worked for Western Electric in Denver, Colorado, where his parents and siblings had moved. Given a choice of transfer to Phoenix or Laramie, Wyoming, he chose Laramie. There he met Laramie native, and student at the University of Wyoming, Barbara Jean Ingham, whom he married in 1947. Though she was in college when they met, she delayed her own education to help Vern further his. With her income and the GI bill, Vern graduated from the University of Wyoming in 1948 along with many WWII vets. He took his first teaching job in Saratoga, Wyoming, and before he was 30, became the Superintendent of Schools in Saratoga. He left Saratoga in 1954 to secure his Master’s Degree in Education in Laramie, then taking a job teaching in Arvada, Colorado. In 1958. Je was selected to be the principal of the old Lincoln High School in Green River. To give his children the opportunity to attend college, Vern moved his family to Laramie in 1962 where he held a position as high school principal until 1970 when he moved back to Green River to become the assistant superintendent of schools, serving in that capacity under his old boss, Superintendent John V Bernard, who was soon to retire. Vern then became superintendent of Green River schools until he retired in 1982. Most of Vern’s good friends were coaches, Jerry MacMillan and Jack Star in Green River, and John Deti Sr. and Bob Cook in Laramie. Though he also relished hard-nosed English teachers, like Helen Hayes in Green River and Hortense Nelson, who was among his friends in Laramie. He also had a special place in his heart for high school band directors of his own choosing, Larry Miller in Green River and Jay Schaefer in Laramie. Vern rooted for the under-dog and the little guy his whole life. He was fiercely loyal to his family, his friends, his teachers and staff. In Green River, he became especially fond of and revered Barbara Arnold, Bill Duncan, and Burl Hoopes. He never forgot a kindness or a slight, and was always terribly pleased when a student who had been one of his discipline problems, the “knotheads” he called them, straightened out and turned their lives around. Some of these later told him that he had in some significant way contributed to those turn-arounds. Vern and Barbara lived in Green River for nearly 40 years, the longest either of them lived anywhere. They were married just under 54 years when Barbara died. They had two children, Craig Newman and Lynne Newman DeBernardi and four grandchildren. Vern passed away in November 2003. Bill Taliaferro was born in Rock Springs, Wyoming. 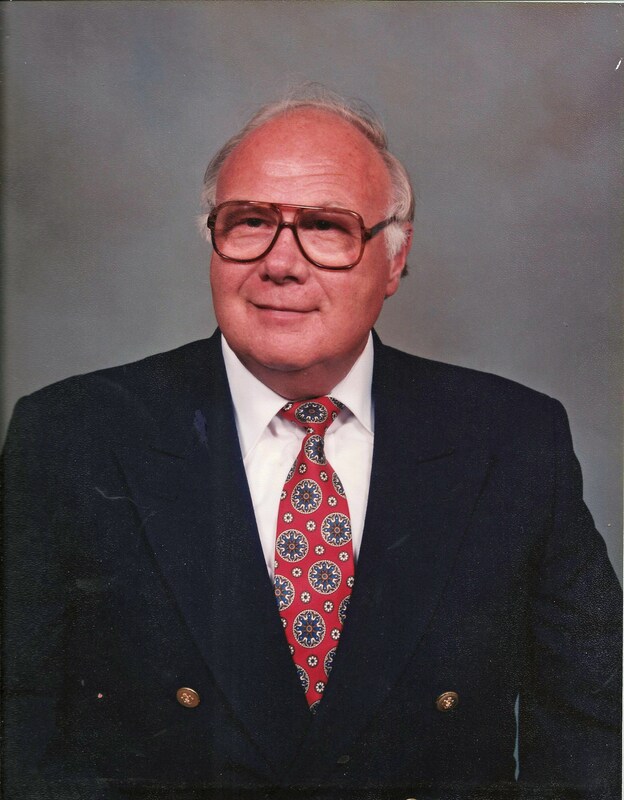 He was raised in Green River and graduated from Lincoln High School in Green River in 1957.While in high school Bill participated in band and glee club and was selected to All State choir and lettered in track. In 1961 he earned a bachelor’s degree from the University of Wyoming in Range Management. Bill is currently the co-owner and manager along with his children of Green River Livestock Company and Big Sandy Livestock Company. The Taliaferro family has been in the livestock and farming operations since 1909. From 1975 through the mid 1980’s Bill was co-owner and manager of 32 rental homes in Green River. He is a board member of the Rock Springs Grazing Association and a director of the State Bank in Green River and Rock Springs. In 2009 the Taliaferro Ranch celebrated its centennial and just recently the family helped celebrate Bill’s 75th birthday. The Taliaferro Ranch was featured on the Discovery Channel. He has served fourteen years on the Sweetwater County Mental Health Board and 6 years on the Sweetwater County, Rock Springs Airport Board and was chairman of both. He is a past member and chairperson of the Rock Springs Planning and Zoning Board, and served on the Sweetwater County Land Use Planning Committee. Bill has served as a board member of Western Wyoming Community College and a past member of the WWCC Foundation Board. He currently is a member and past chairman of the Sweetwater County Weed and Pest Board and chairman of the Sweetwater County Predatory Animal Board. In state government organizations Bill was appointed by Governor Hathaway to the Wyoming Bicentennial Commission in the 1970’s and appointed to the Wyoming Livestock Board by Governor Herschler from 1985-1991. He is a past member of the District 4 State Grazing Board from its inception in the late 1970’s through 2000 and past member and chairman of the State Grazing Board’s Central Committee. Bill was again appointed dot the Wyoming Livestock Board in 2003 by Governor Dave Fruedenthal. In the summer of 2013 he was appointed by Governor Matt Mead to serve on the Wyoming Animal Damage Management Board. He is also a member of the federal government Board of the old Taylor Grazing Advisory Board for the Rock Springs BLM District and Chairman of the BLM’s first Multiple Use Advisory Board for the Rock Springs District. He has chaired and served on the Bureau of Reclamation’s citizen Advisory Committee of Green River Basin during their preparation of the “Sublette Project Investigations” and served on the Wyoming BLM’s Cultural Resource Task Force. 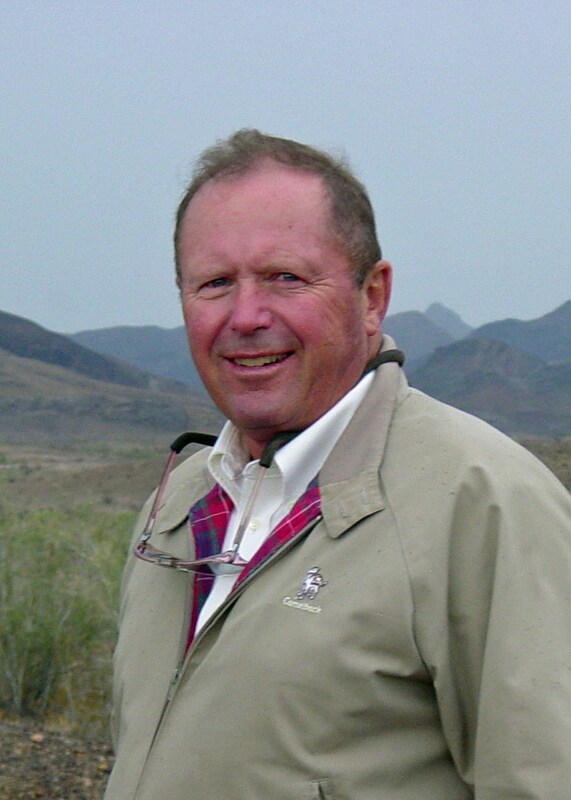 Bill is a past director of the Wyoming Riparian Association, and Wind River Multiple Use Coalition, People for the USA, and the Southwestern Wyoming Mineral Association. He served as a Wyoming delegate to the American Sheep Producers Council, chaired its wool committee, and was a member of its executive committee. He chaired the wool committee of the old National Woolgrowers Association. He is a past president of the Wyoming Woolgrowers Association and served as a director on the Wyoming Public Lands Council, and was a Wyoming director to the National Public Lands Council. Bill recently was a director of the American Sheep Industry Association representing the states of Wyoming, Montana, and Idaho. He is a lifetime member of the Lee Society of Virginia and the University of Wyoming Alumni Association. He is past member of the Green River Jaycees, Rock Springs Rotary club, the Elks Club and a current member of the Green River Masonic Lodge. Bill was a candidate twice for the State House of Representatives and twice for the State Senate in Sweetwater County. He has served as Republican County Chairman of Sweetwater County and in 1998 was a Republican Primary candidate for the Governor of Wyoming. Bill and his wife Jan have six children and fifteen grandchildren. The 1987 girls track team claimed its first ever state title by defeating their conference rival, Riverton by 15 points. 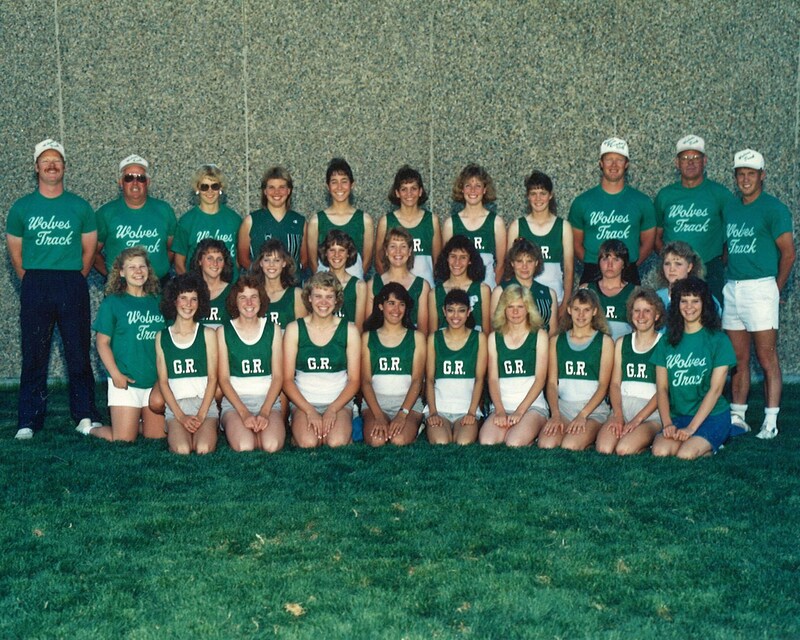 Green River had defeated Riverton in all but one head to head track meet during the 1987 season and also held the 4A Western Conference Championship title. Many personal, school, conference and state records were broke during the season. Angie Sundquist broke the state all class record in discus of 152’10” beating the old record by 13 feet. Kathy Wilson beat the conference meet record in the long jump with a distance of 17’11”. The 400 meter relay team consisting of Sundquist, Wilson, Dina fletcher and DeeAnn Edwards broke a school record with a time of 51.00. They were not the only relay team with a record; Mary Valerio, Ana Quiros, Fletcher, and Roxanne Rudy set a record in the 1600 relay with a time of 4:07.27. In the Meet of Champions held in Worland, Sundquist received the Outstanding Athlete Award in field events and Wilson received the Outstanding Athlete Award in track events. This was only the second time that these two awards were received by individuals from the same school.